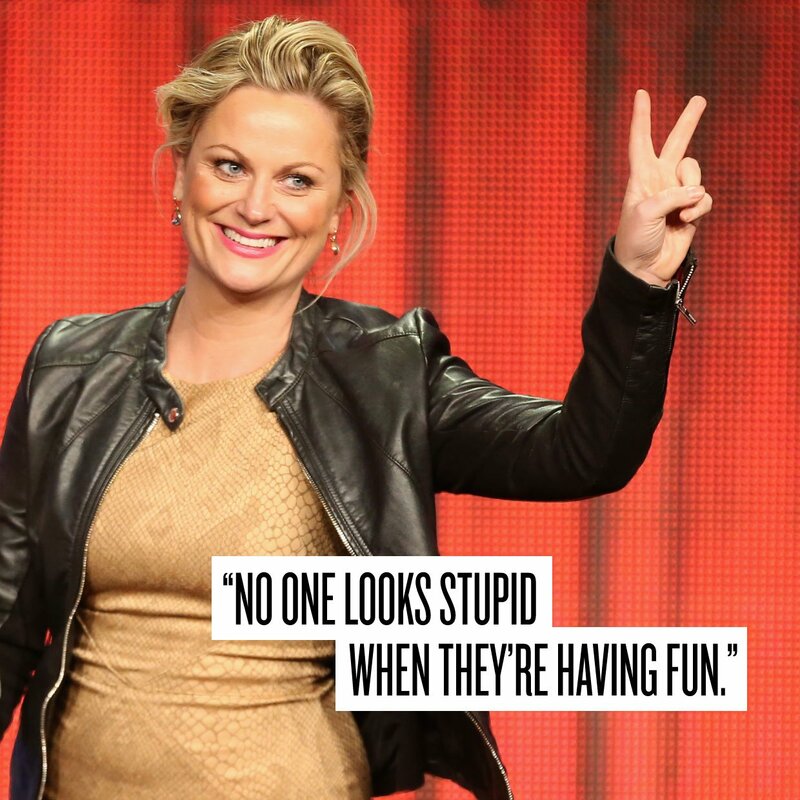 Girl Crush: Amy Poehler | Finding delight. Pingback: Why I love the library. | Finding delight.